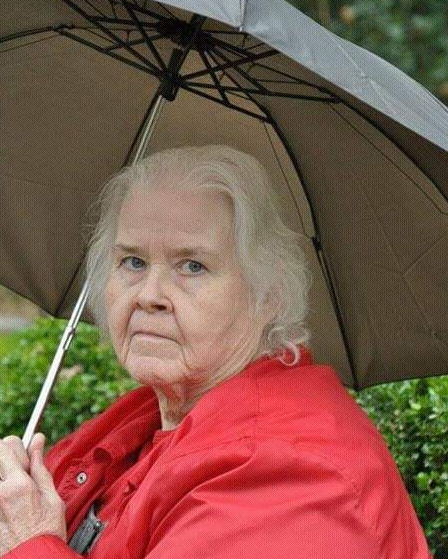 Joyce Wilkerson Owens, age 74 died Wednesday, March 27, 2019 at White Oak Manor in Rutherfordton where she was a resident. Joyce was born March 1, 1945 in Rutherford County and was a daughter of the late Millard "Sooner" Wilkerson and Estelle McFarland Wilkerson. She worked in textiles for many years and was a homemaker. Joyce was a member of Crestview Baptist Church and was preceded in death by her brother, Leroy Wilkerson, sisters, Annette Marks, Donnis Connor and Vistia Martin, infant son, James Champion and grandson, Joseph Wellborn. Survivors include daughters, Lavonna Ormand Mosley and husband Scott of Pickens, SC, Toni Wilkerson and fiancée Shelton of Henrietta, her brother, Wylie Wilkerson of Forest City and a nephew that was like her son, James Wilkerson of Caroleen. There are also 20 grandchildren and 9 great-grandchildren. A graveside service will be held at 2 o'clock Friday, March 29, 2019 at Eternal Hills Memorial Park. The family will receive friends following the service at the cemetery.